Perhaps you’ve finally decided on that grand, once in a generation family get together. Maybe you’re sensing advantages to a partner incentive for your company. Maybe it’s simply time for you and your loved ones to spend momentous time together at a location that is both authentic and luxurious. Or, who knows, a wedding in your family. 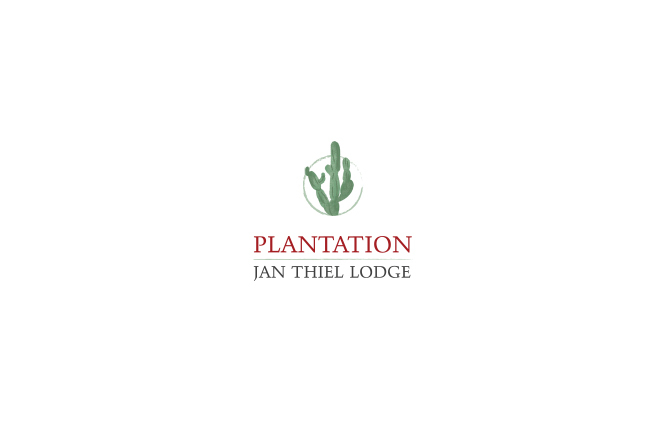 Whatever its proposed destination, the plantation Jan Thiel Lodge will be your home for the duration of a time that you will never forget.